Blondie – Atomic – Official Music Video. 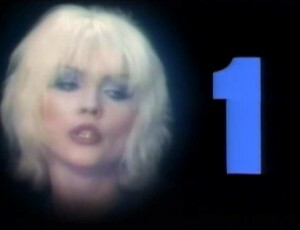 The song was written by Debbie Harry and Jimmy Destri. It was released as the single from the band’s 1979 album “Eat to the Beat”. 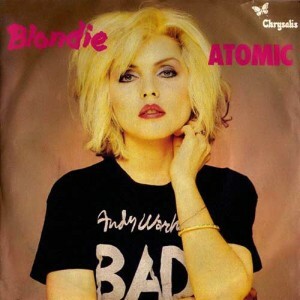 “Atomic” single was released in February 1980 – it hit number 1 spot on the official UK singles chart and reached the top ten in many European countries.